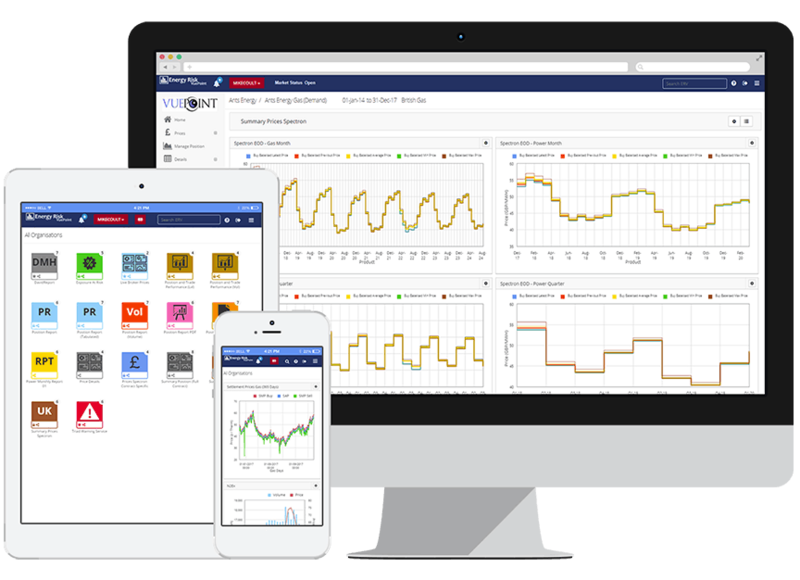 The solution supports multiple commodities and can be integrated with your existing systems via an Application Programming Interface (API) or implemented as a standalone solution. The resultant service is modular and delivered as Software as a Service (SaaS), which means you only pay for what you want when your business needs it. Energy Risk VuePoint is the only platform that fully supports the “Future of Energy Management and Procurement“. 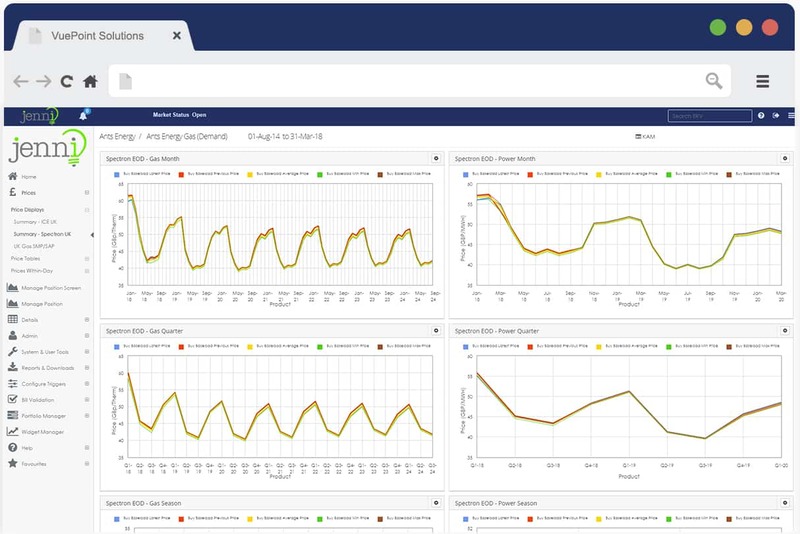 Position Assessment and Reporting – hold all your energy information in a single application coupled with timely market information, enabling you to make smarter energy decisions and present these more clearly. Prices and Financial Management – display live and end of day prices, including prices from all major european brokers and exchanges, as well as customer-specific assessments. Manage your budget, exposure and mark to market in one simple service and much more. The solution supports multiple commodities and complex baskets. 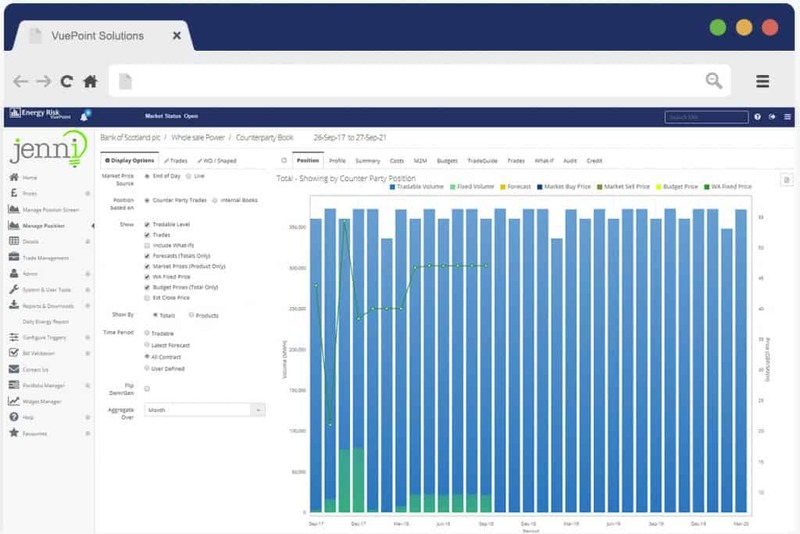 Traded Position Management – capture and display your energy position regardless of commodity and complexity. A purpose-built platform – enabling both you and your customers or their designated intermediary to operate a more streamlined business model and grow your businesses more efficiently. Energy Suppliers – support the entire energy procurement needs of your retail business customers within a configurable cloud-based platform. Clear competitive advantage over the current alternative, a telephone-based, manual service. Systemise to de-risk your business by removing spreadsheets from critical processes. Single service – bringing together the capabilities of a number of standalone applications, saving both on system and data integration costs. 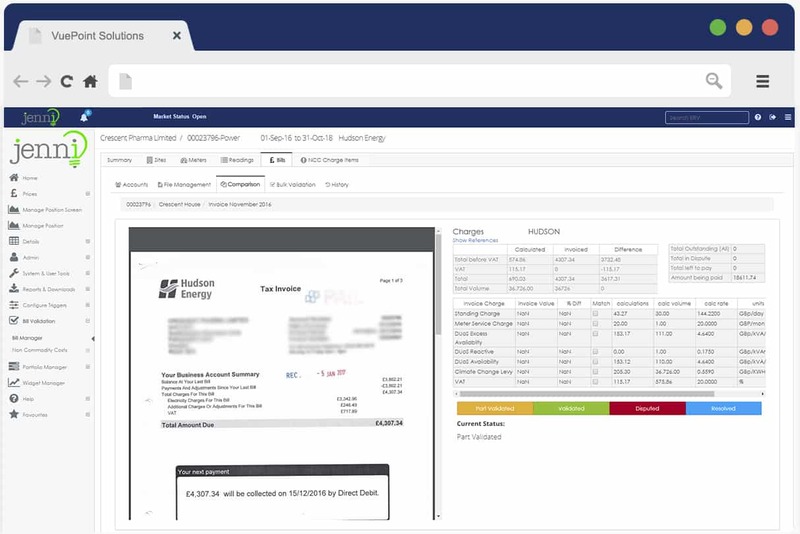 Manage multiple counterparties and multiple internal books – a customer’s portfolio is managed at a business, counterparty, or internal book/tariff level. Trading – users can trade any available marketproduct, including residual and shaped trades. Supporting trading from intraday to the forward markets; half hourly to Seasons. The wholesale module is fully compliant with the Energy Risk VuePoint workflow management. REMIT and ECVN – the system automatically generates fully compliant ECVN and REMIT files for transfer via third parties. Validation – Designed to support both the validation and management of energy bills. Validating and managing the payment of invoices received via EDI, PDF or paper. 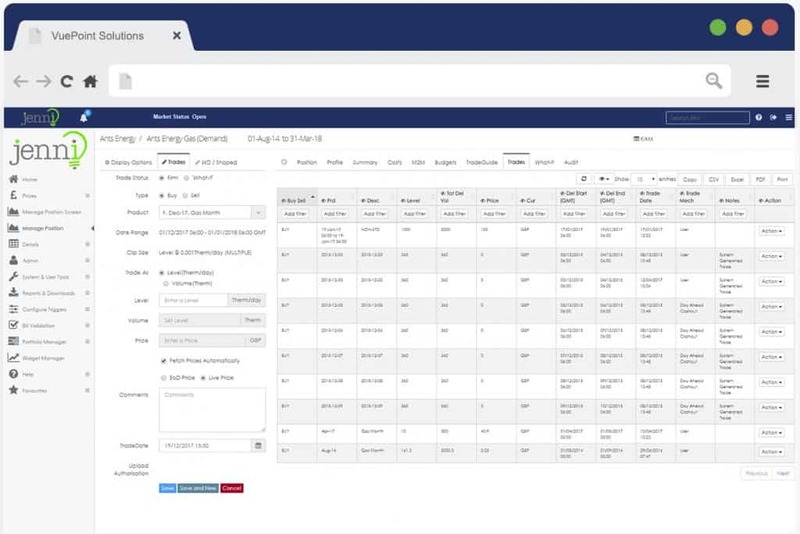 Error Tracking – flagging errors on supplier invoices within any user-configured parameters. Drill down to see where the highlighted issues are and then either accept or dispute the bill so that action can be taken to recover overcharges as quickly as possible. Automation – Electronic billing through EDI or XML. Automating mandraulic processes, allowing your people to focus their efforts where they add the most value. 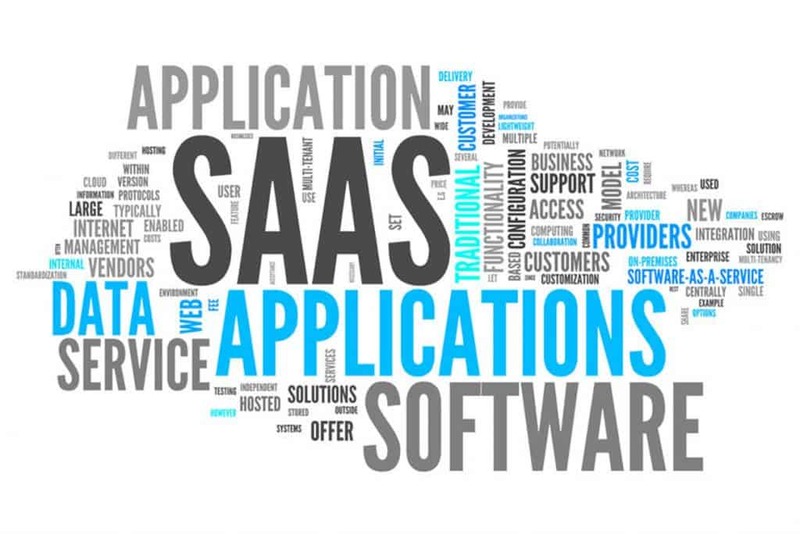 We deliver our services as SaaS because of the advantages it offers to you and your customers: Flexibility. Ease of access. The speed of service updates. The simplicity of support and administration, as well as a Reduced Total Cost of Ownership.